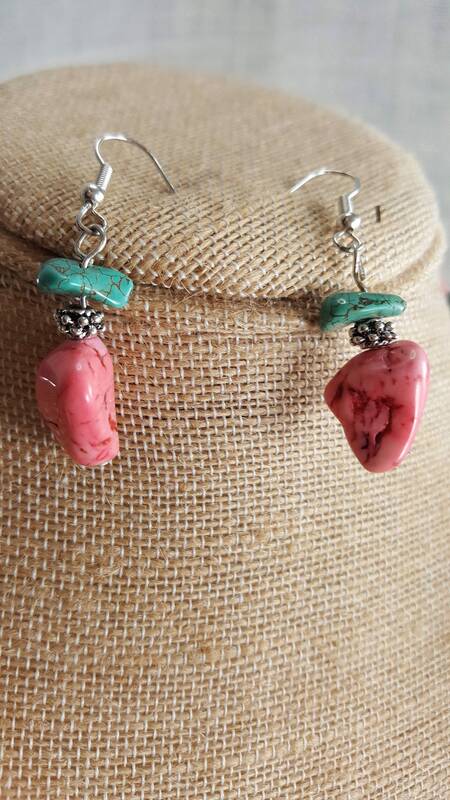 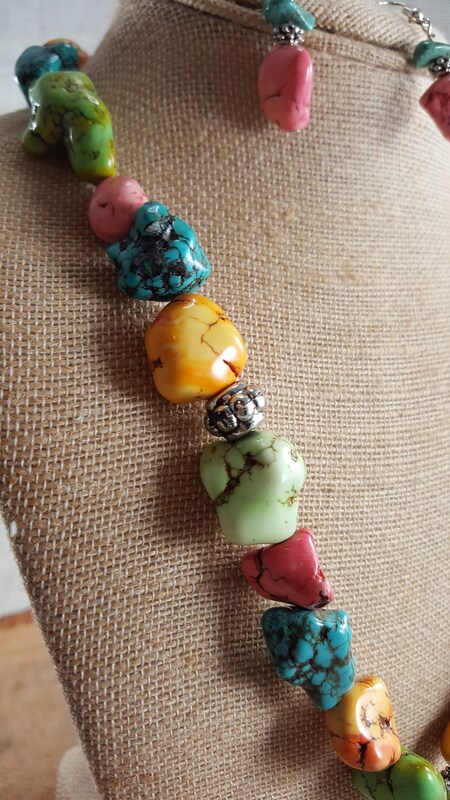 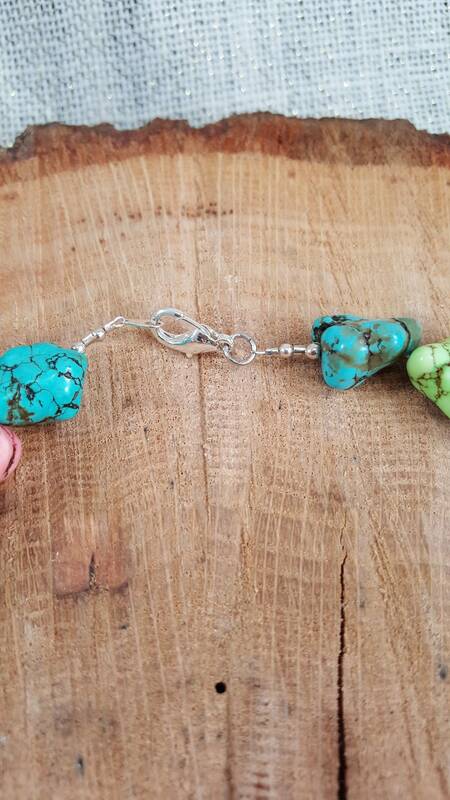 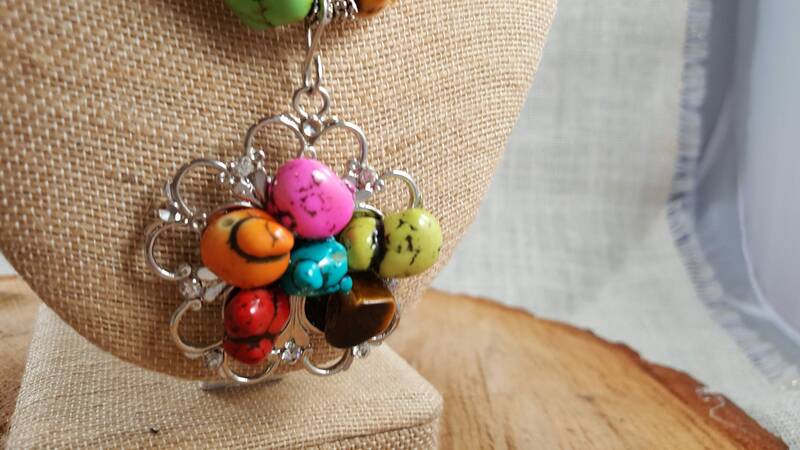 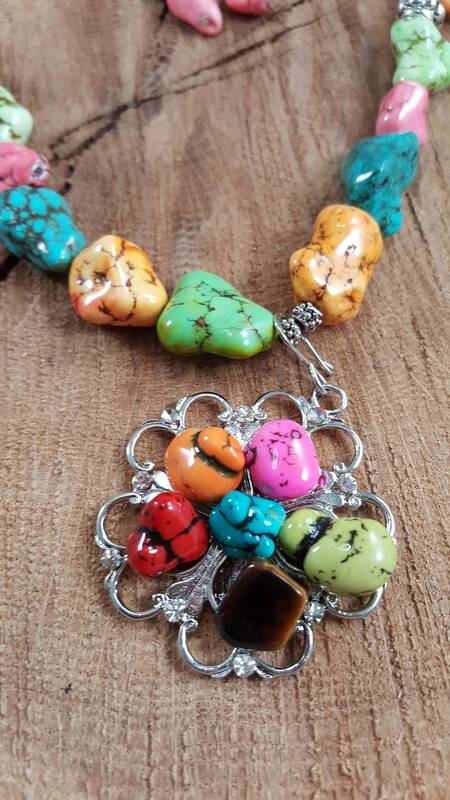 Colorful and whimsical multi colored turquoise necklace with 2 pendant with matching earrings . 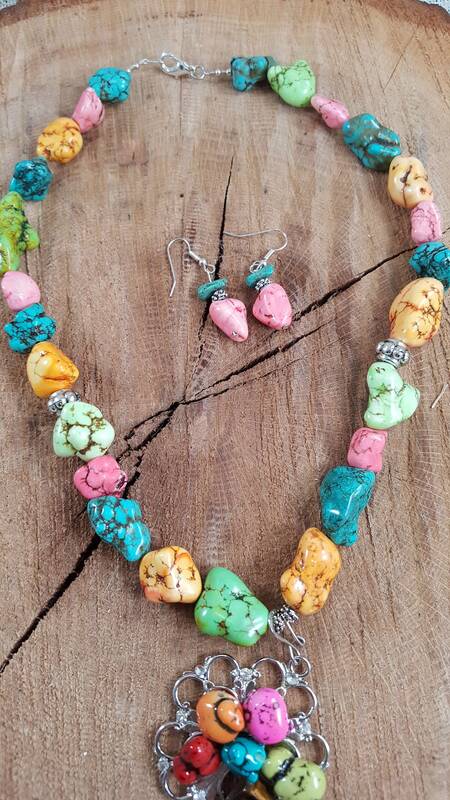 Colorful and whimsical multi colored turquoise necklace with 2" pendant with matching earrings . 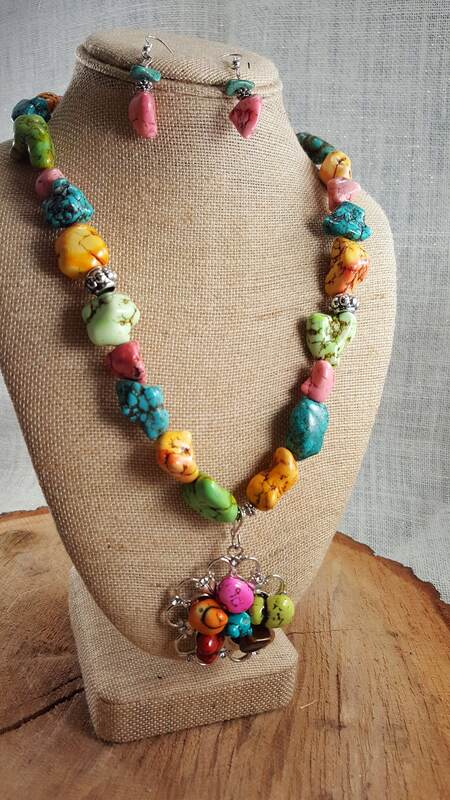 Colorful and whimsical multi colored turquoise necklace with 2" pendant with matching earrings . 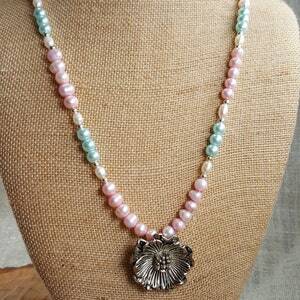 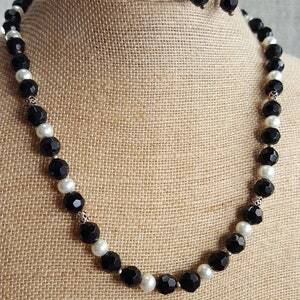 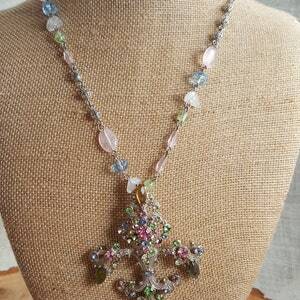 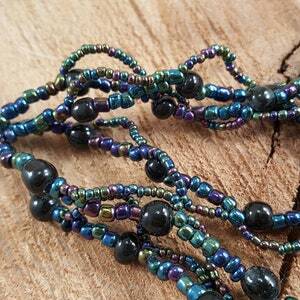 Approximately 18” in length and 2” pendant.